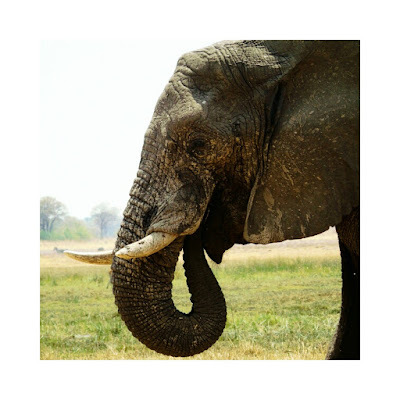 The Moremi Game Reserve is a area of just under 5000 sq km situated about 90km north east of the frontier town of Maun in northern Botswana. The Moremi reserve is home to all the big five as well as a vast variety of other species including the beautiful African Wild Dog and the sometimes elusive Bat Eared Fox. 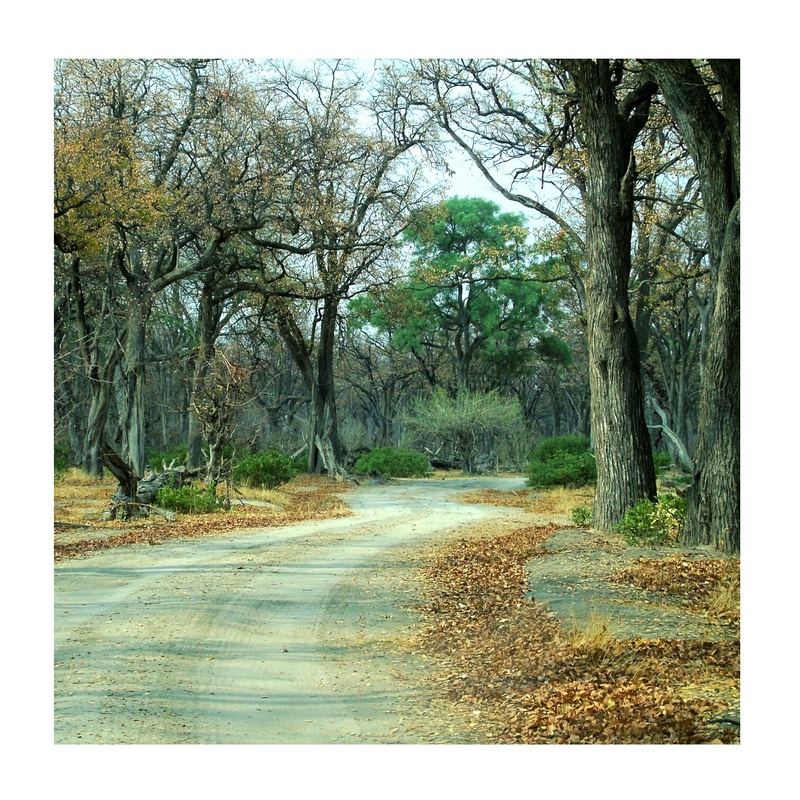 One of the more common ways to explore the Moremi is to self drive, one can even Hire a 4x4 in Maun and then drive with confidence into the Moremi, a 4x4 is essential when exploring the Okavango delta and the Moremi game reserve is no exception, one of the worst parts is the section of road that starts at the little village of Serobe and ends at the wildlife veterinary gate just before the road forks at the Khwai/Moremi junction, this section is very bumpy as well as being incredibly sandy. However the roads are always changing and in the rainy season, some roads disappear altogether. If self driving is not your cup of tea, there are safari,s that offer day trips from Maun that leave early in the morning and return to Maun in the evening, this provides a more stress free option however you do lose the freedom that comes with the self drive option. With in the park itself, camping is the most common form of accommodation the main camp sites in Moremi are as follows: starting at the entrance to Moremi closest to Maun is South Gate or Maqee Campsite this is a beautiful campsite surrounded by large Mopane forests close to the main entrance, the campsites are well maintained and the ablutions have Hot and Cold showers all bookings for the Maqee/South Gate campsites should be booked through Kwalata Safaris. from South Gate you have two options as to where to head next, one could either go north up along the edge of the delta to Third Bridge and then on to Xakanaxa, or one could go North East up through some rather solid Mopane Forests to North Gate or as it is also known Khawi Campsite.